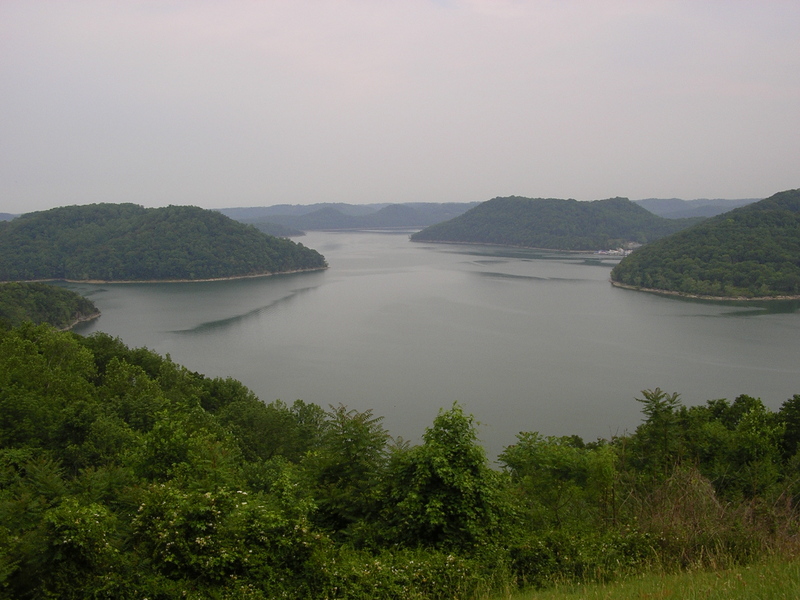 Welcome to Hurricane Boat Storage at Center Hill Lake. 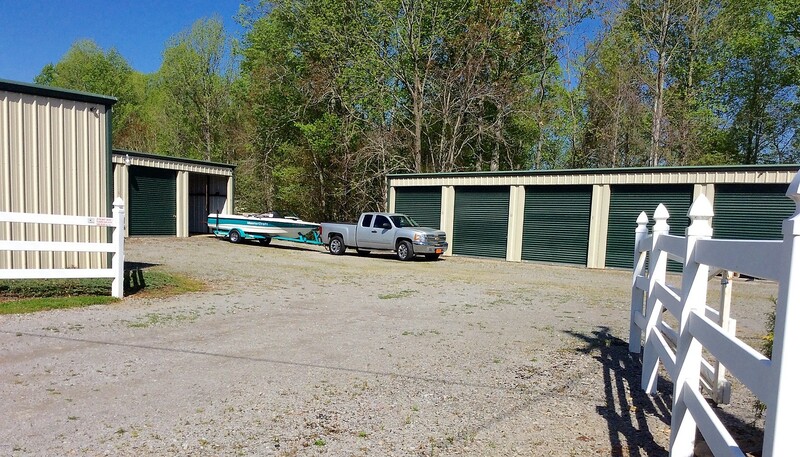 Our storage facility is well maintained, clean, and convenient to prime boat ramp access on the water. 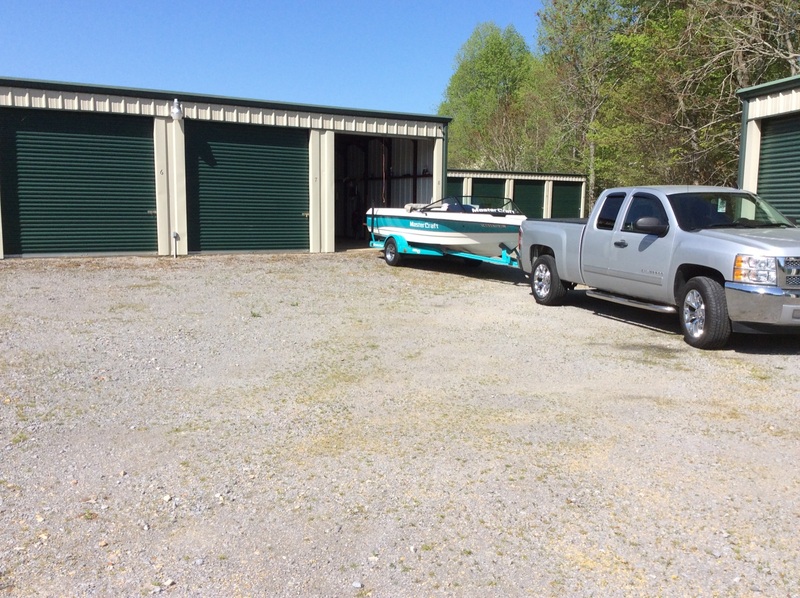 Located 2 miles south of Hurricane Bridge, on Highway 56, this facility is ideal for a quick launch or a quick storage of your boat. 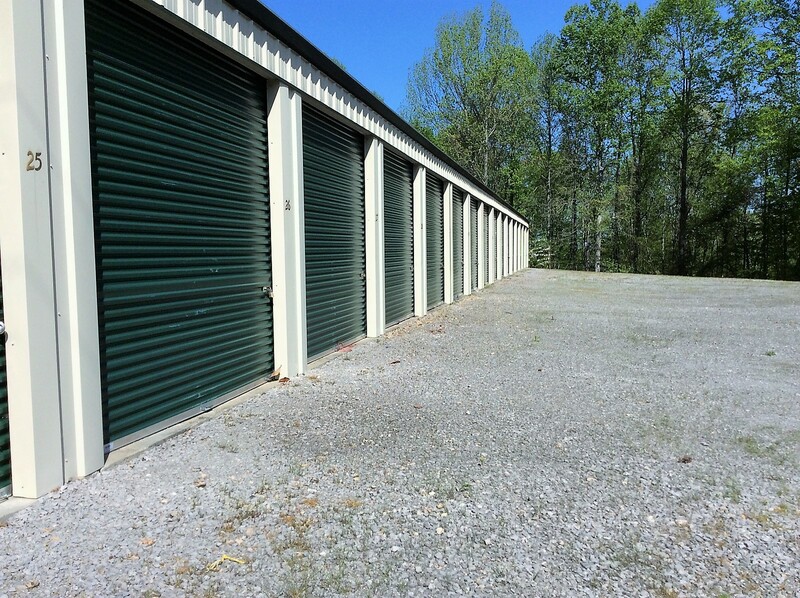 The individual units are private storage garages, each measuring 30 x 12 feet with a 10 x 10 feet roll up door. They are on sealed concrete floors with an overhead vapor barrier insulation. Electric outlet plugs are scattered around the facility on the outside of the storage units, and there are security lights to help when coming in after dark. Across from Hurricane Boat Storage is a convenience market for snacks, ice and beverages. Once on the water, you are near Hurricane Boat Dock & Marina. 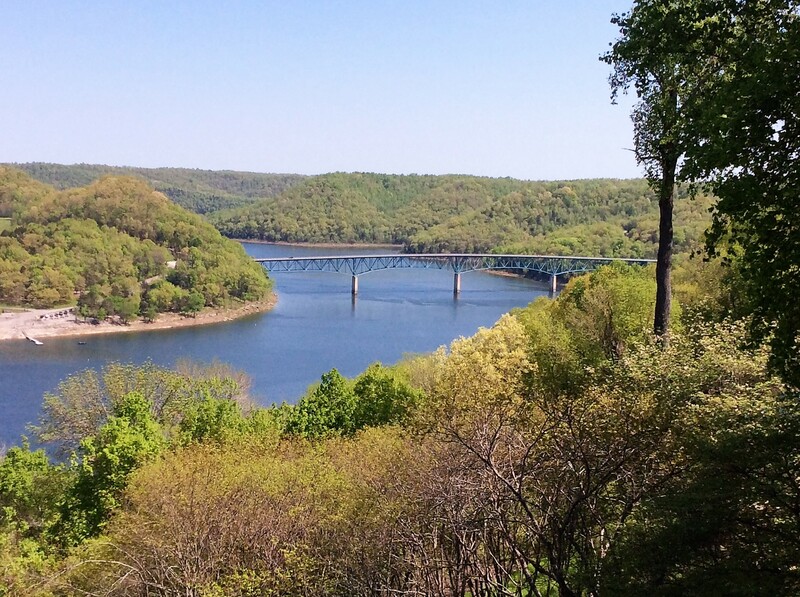 It is one of the premier docks on the lake, featuring a great restaurant, bar, marina convenience store and gas. This is an owner operated facility. 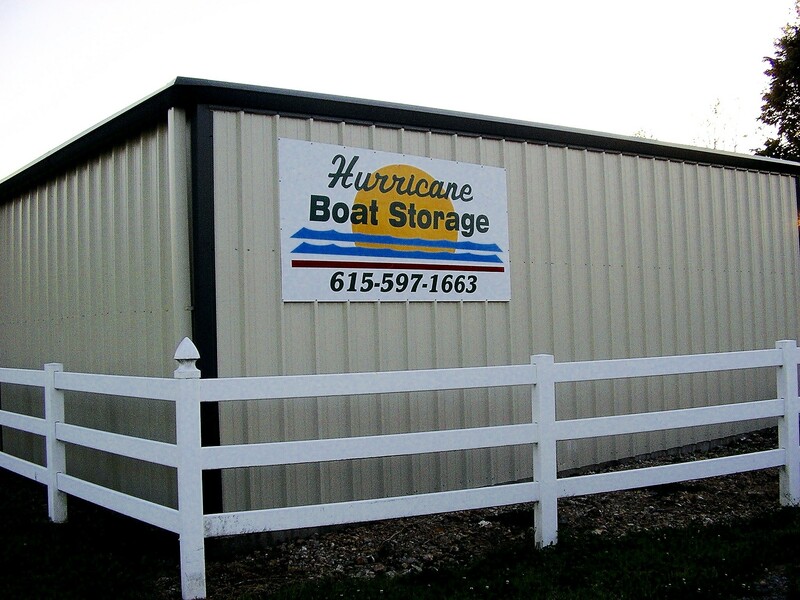 Please call 615.597.1663 or 615.517.8705, or contact by email info@HurricaneBoatStorage.com , for rates and availability.